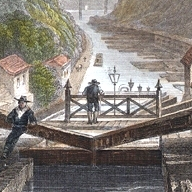 Apps for the New York State Canals have been updated for both BlackBerry and Android users. 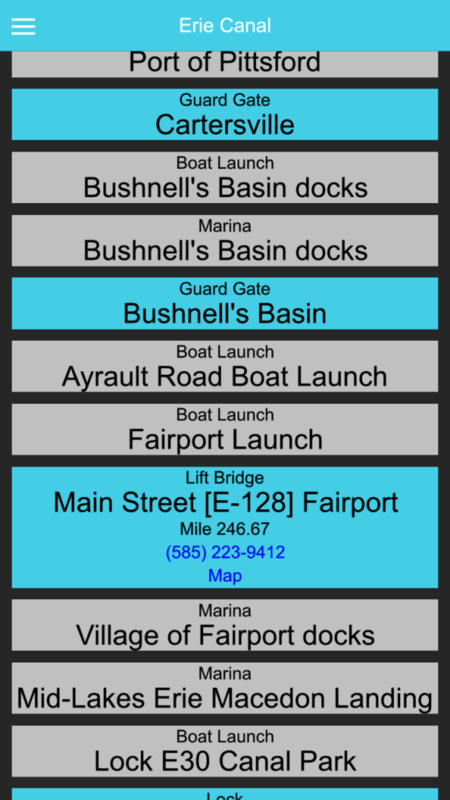 These apps give you the ability to see the locations of all locks and boat launches along the Erie Canal, Cayuga-Seneca Canal, Oswego Canal, and Champlain Canal. Additionally the apps also contain a map view to give a visual representation to where everything is. The most recent update accommodates the new data that is being supplied by New York State, and also adds a link from the landmarks directly back to their respective locations on the map.